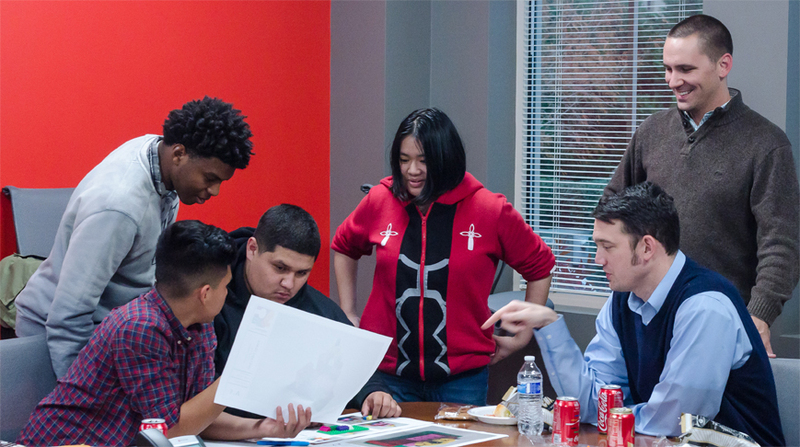 In December, Doster Construction Company hosted seven students from Overton High School who are affiliated with the ACE Mentor Program of Nashville. 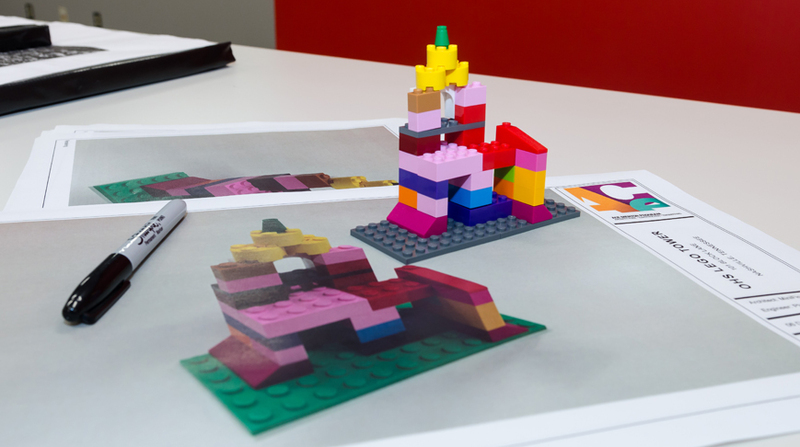 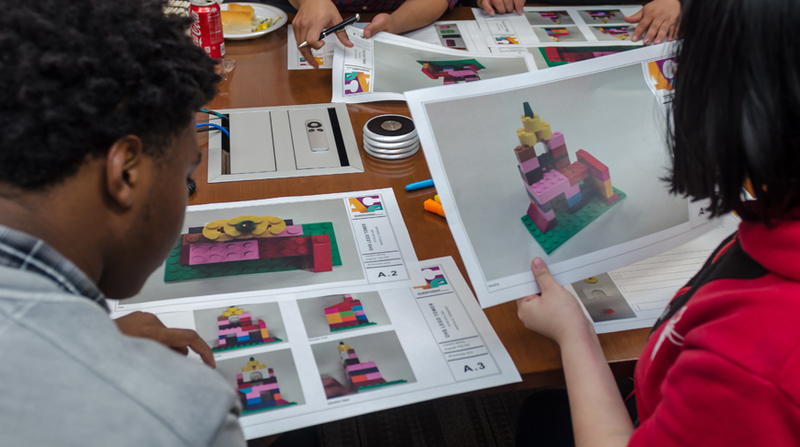 The visit consisted of a safety and construction industry presentation, as well as a mock construction activity, where they used LEGOs to estimate, schedule and construct “Overton High School Tower. 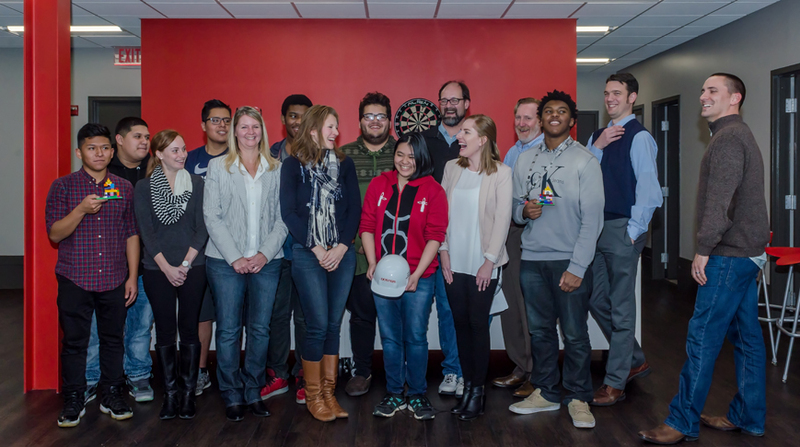 The ACE Mentor Program of America, Inc. helps mentor high school students and inspires them to pursue careers in design and construction. 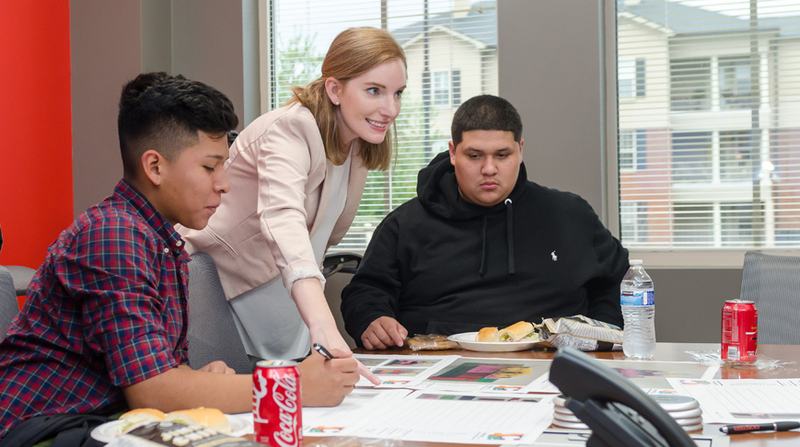 Their mission is to engage, excite and enlighten high school students to pursue careers in architecture, engineering, and construction through mentoring and to support their continued advancement in the industry. 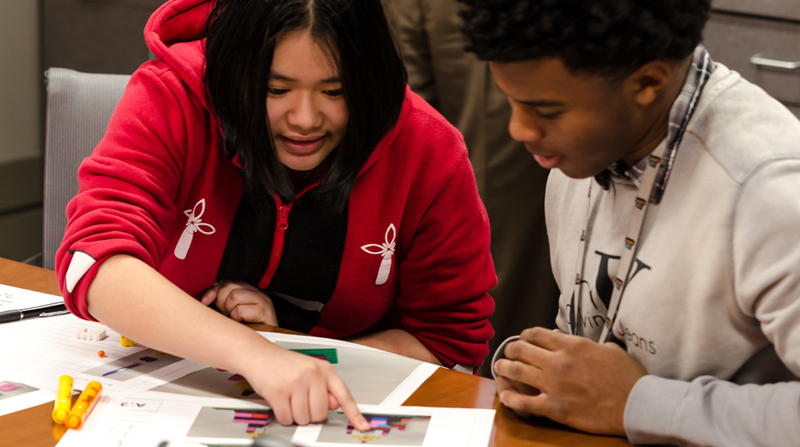 You can learn more about this program at http://www.acementor.org/.